Bob Terbrack is a Partner and the Mass Tort/Toxic Tort Practice Group Manager. He represents businesses, insurance companies, and individuals in a wide variety of civil litigation, particularly matters involving mass tort/toxic tort and commercial transportation. Prior to joining Gallagher Sharp, Bob practiced at a well known plaintiff’s firm in Cleveland that focuses on asbestos litigation. 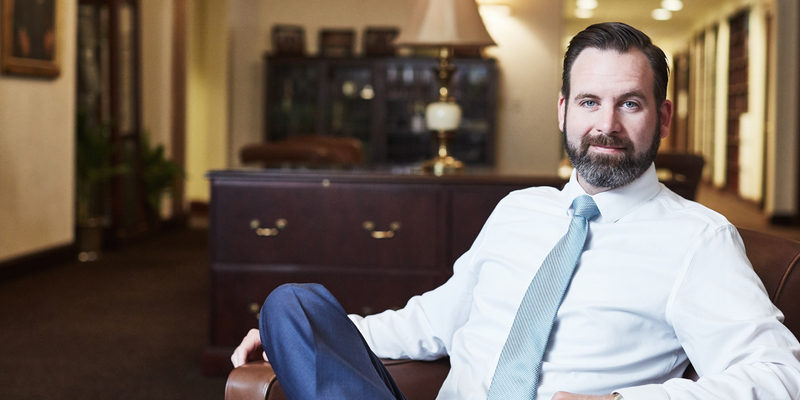 He brings both his knowledge of the court system from the inside as a former Staff Attorney as well as his experience litigating asbestos claims from Plaintiff’s counsel’s perspective to the Mass Tort Practice Group at Gallagher Sharp. Bob has presented to other defense counsel regarding effective strategies used at trial in successfully defending asbestos claims.